Whether you want to source a rare watch, jump the waiting list or pay under retail, MK Privé can help make that happen. Our team of experts in Swtizerland are able to source almost any Swiss watch in a fraction of the time taken by the retailers themselves. 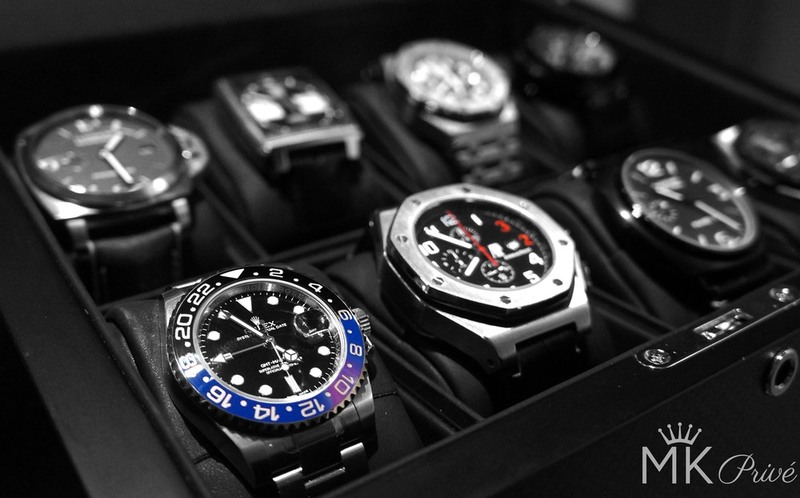 MK Privé is also able to provide a customisation service for your watch to make it that bit more special and unique. Please contact us for more information or requests.